"There is truly nothing more empowering than making our own medicine - it is an act of social protest- taking our every day healthcare back into our hands." 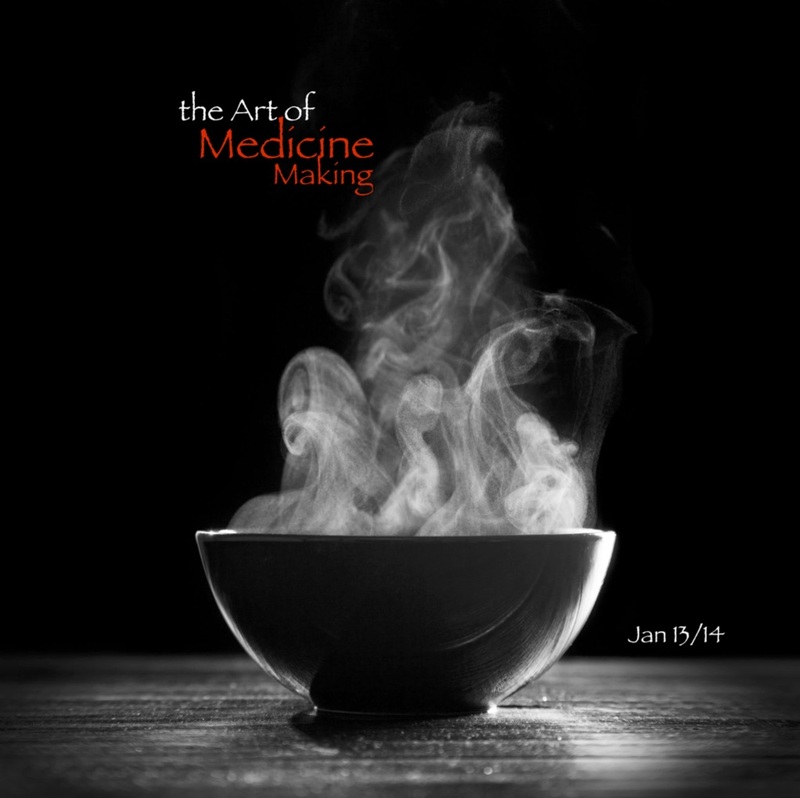 Learn to make salves and ointments, herbal tinctures and cold medicines and much much more. One of the most hands-ons, experiential workshops you will find in the city. Leave with samples you have made, and with the confidence to create your own medicines. Facilitated by one of our favs...Alexis Burnett of Earth Tracks - "Engaging, Encyclopedic, Compassionate".